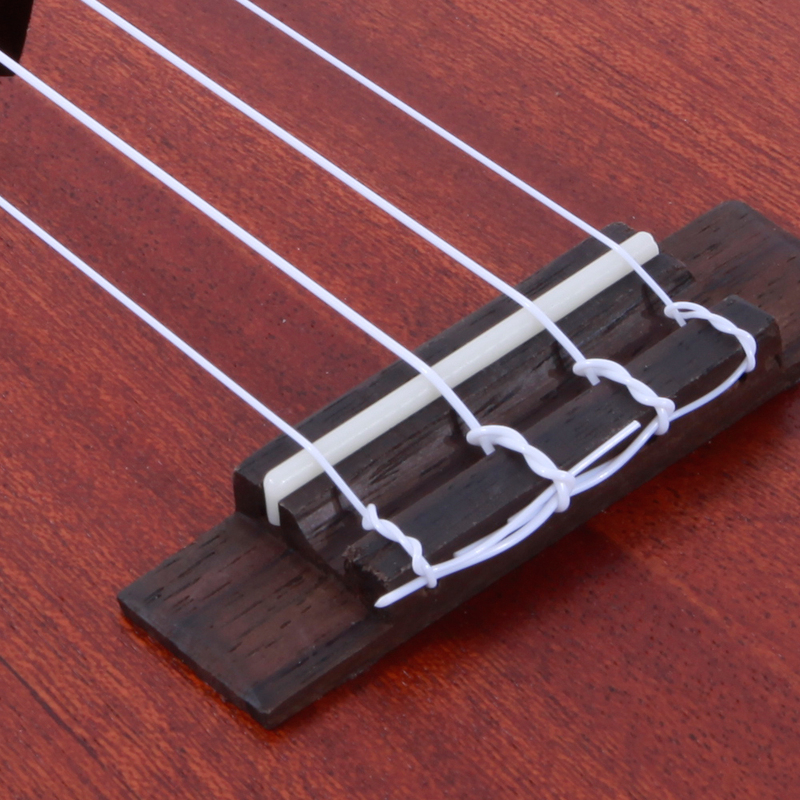 Ukulele is a kind of 4-string plucked instrument, which is included in guitar list. 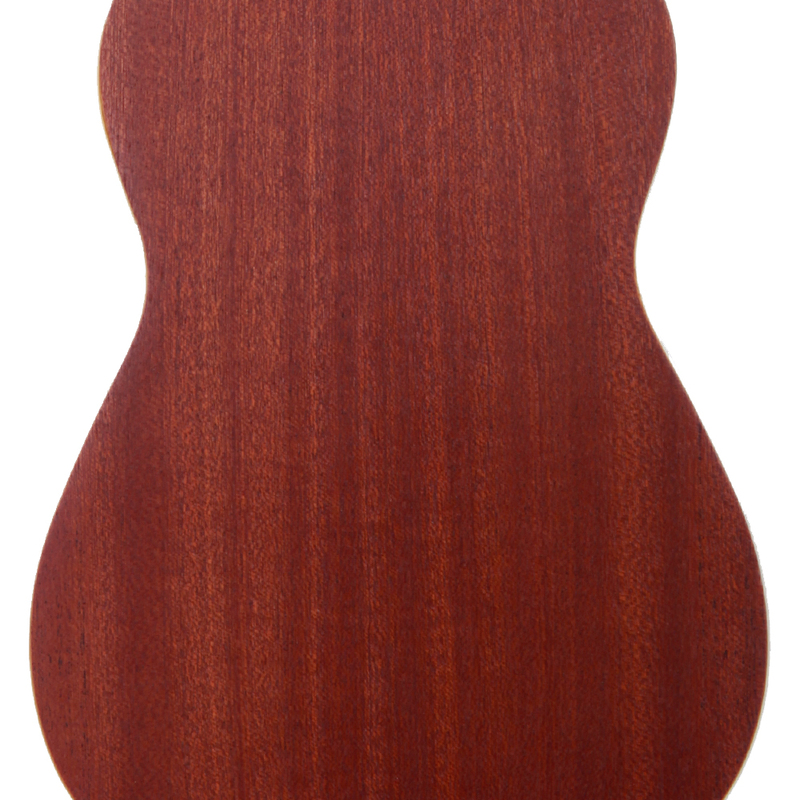 Today we'd like to offer you this Glarry UC205 21" Full Sapele Wood Heart-shaped Sound Hole Ukulele. 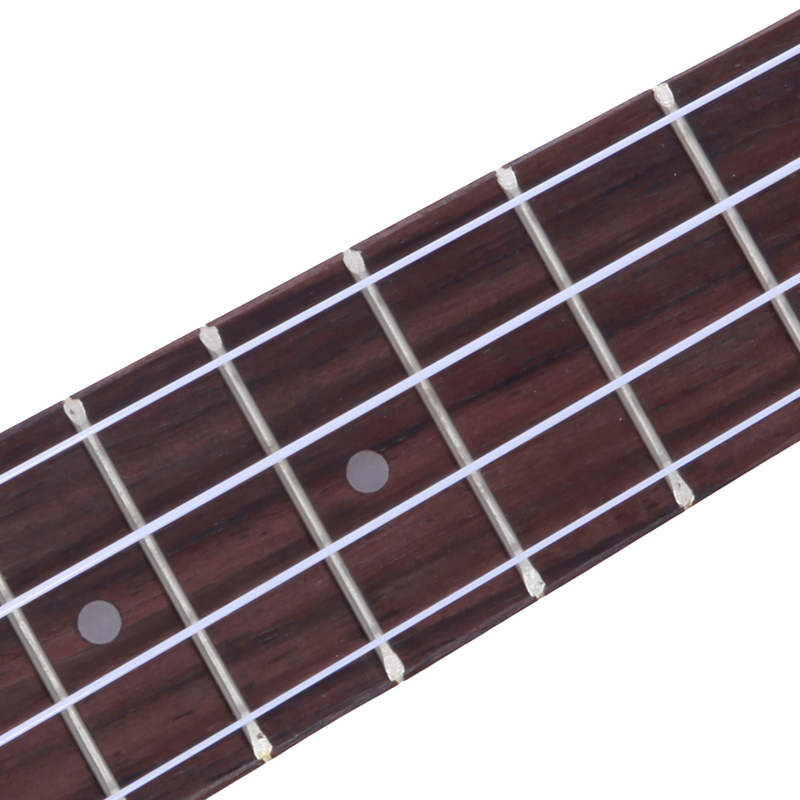 It boasts unique design spanning classic and trendy style. 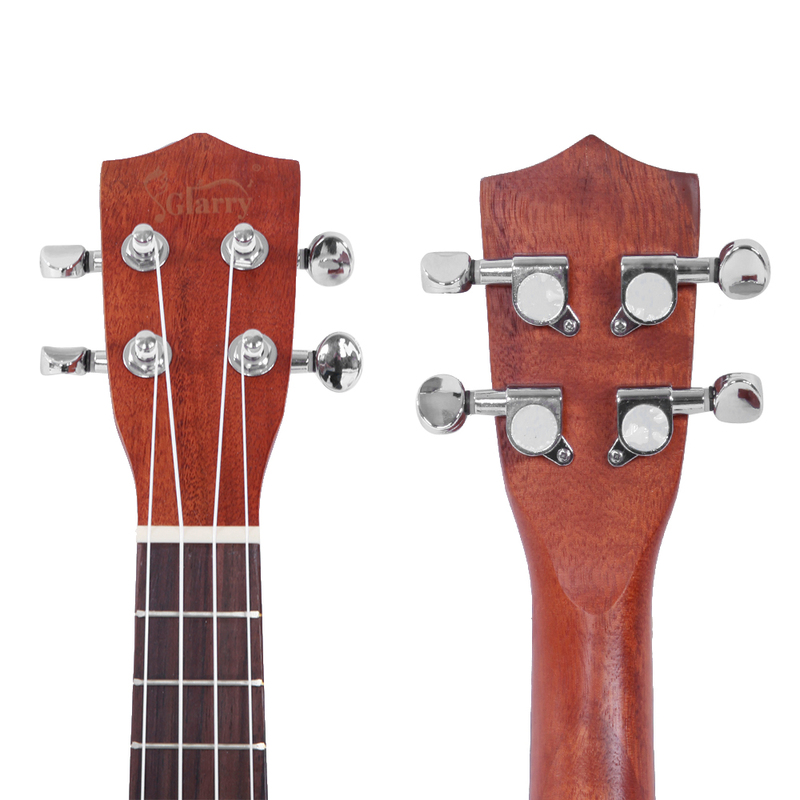 Closed rotary knob provides excellent rhythmic and reduces the head weight as well. 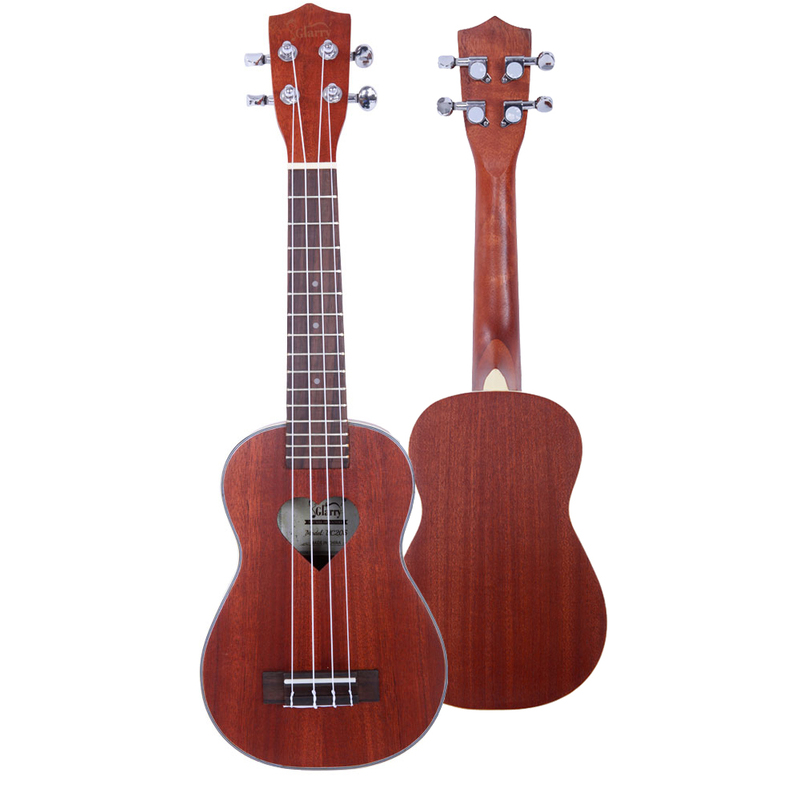 This ukulele is made with delicate workmanship, durable and reliable to use. 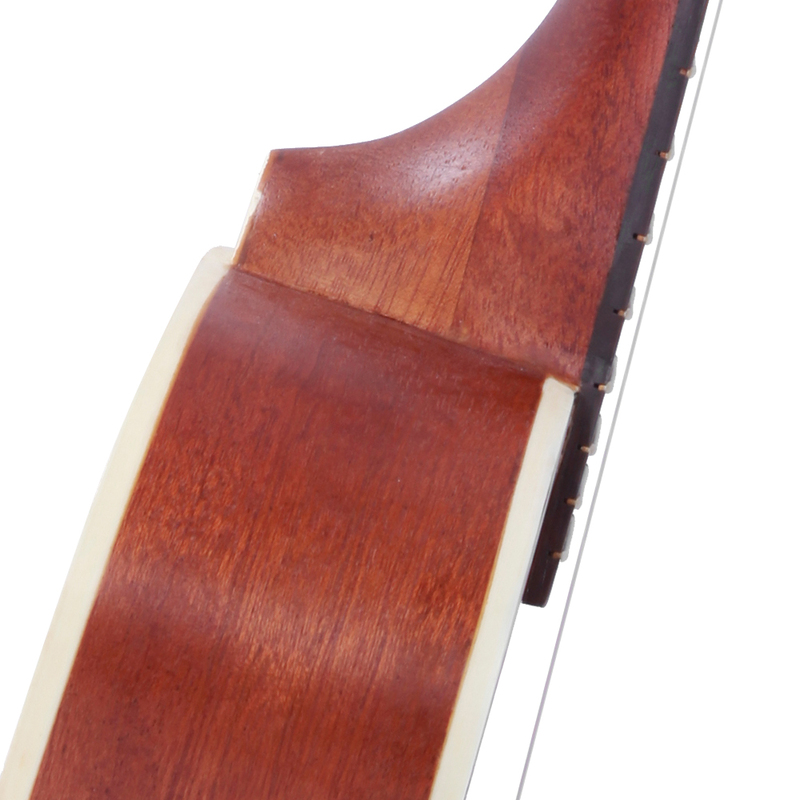 Smartly designed with heart-shaped sound hole, it looks a bit charming and cool. 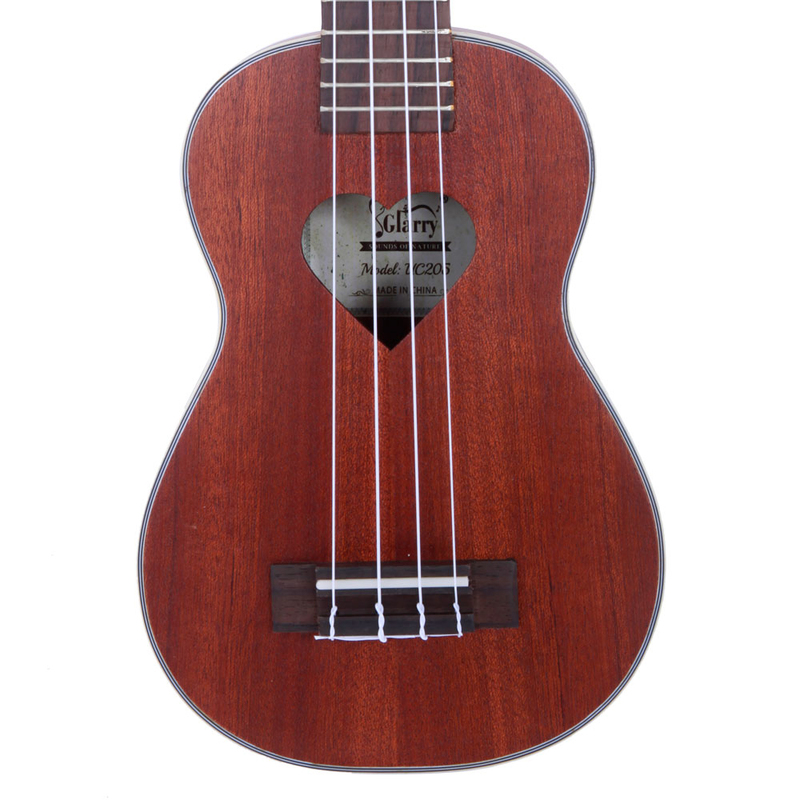 Furthermore, this ukulele is suitable for both children and adults, and it is not a difficult task.